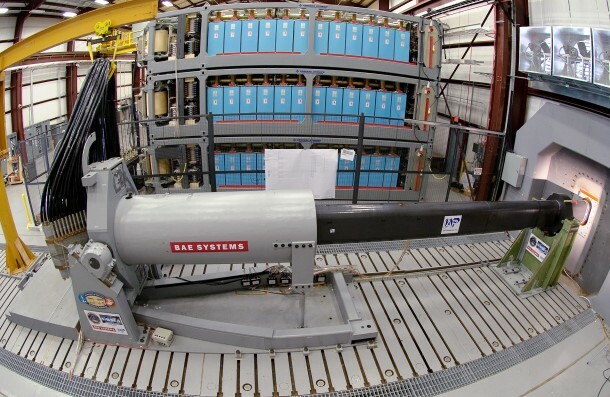 US Navy sure does has railguns as of now, but these railguns are only capable of firing at a target which is 13 miles away. 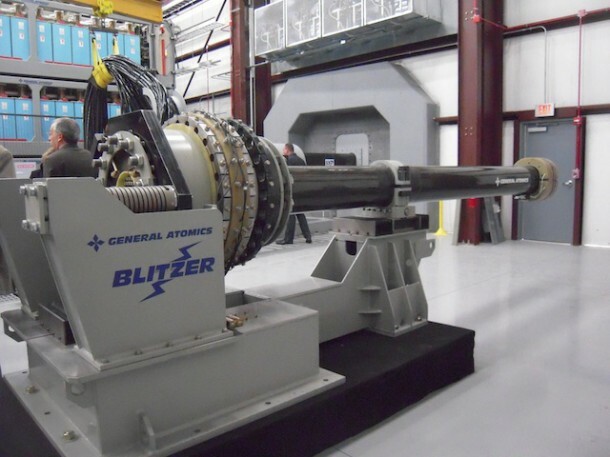 The upgraded railgun can hit a target 100 miles away within 6 minutes and with an energy that has been calculated to be around 33 Mega-joules. This will give US Navy a very well earned advantage over their foes. 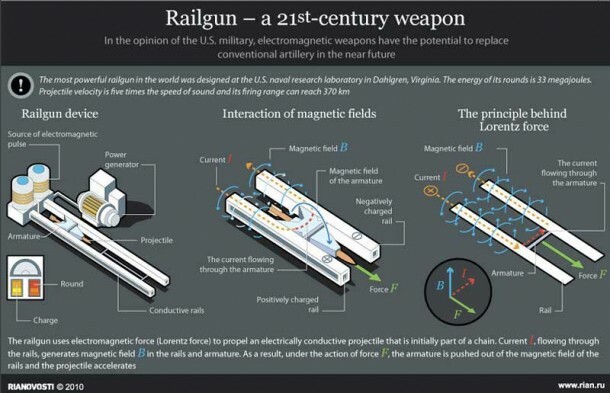 One mega-joule can be defined as a one ton car which is travelling at about 100 Mph and well, you can very well imagine what would happen if a ray of 33 Mega-joules energy was to hit a target. So, basically, we are looking at a future where war will be more destructive and fought on a whole new different level that may just prove to be what we don’t really need. 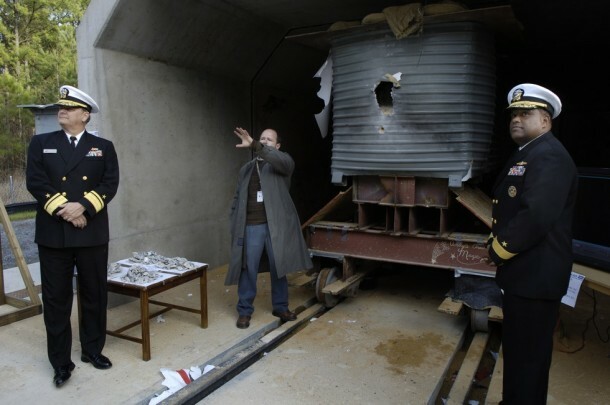 But still, this railgun surely is an engineering marvel!